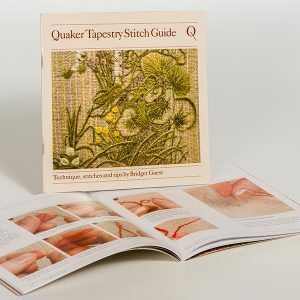 Our price for this 40 page soft cover guide is just £3.00. 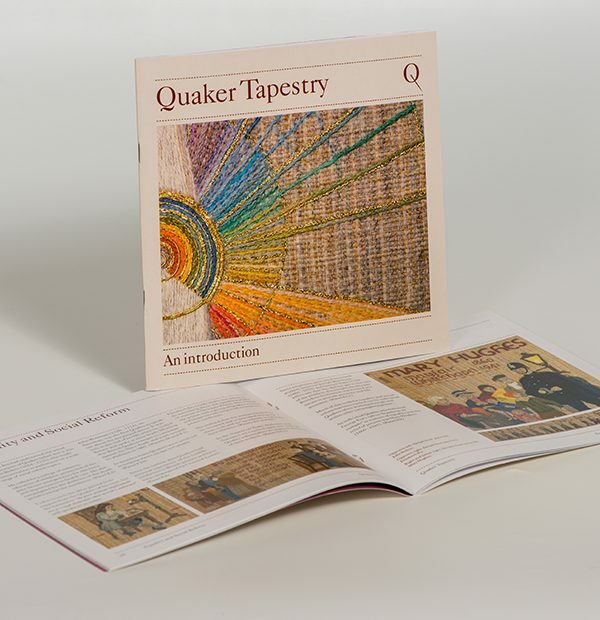 The booklet gives an insight into the making of this unique tapestry and how and where it can be seen today. 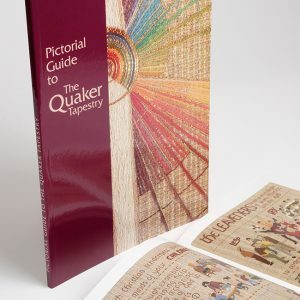 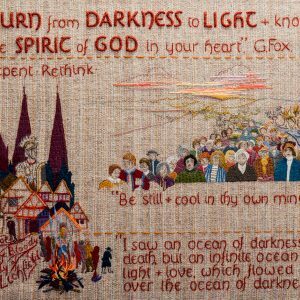 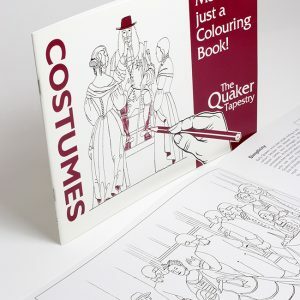 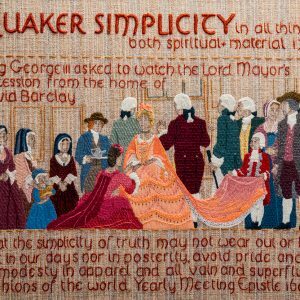 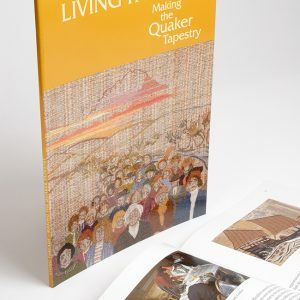 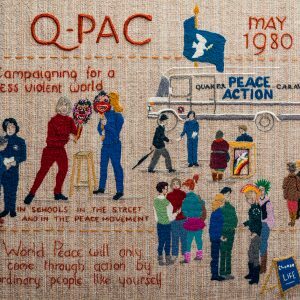 Quaker themes are used to link the stories depicted in the tapestries to the historical and religious development of the Religious Society of Friends (Quakers).